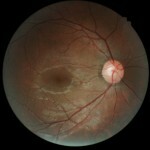 Ocular Fundus Photography uses a digital camera to take and record color images of the retina. 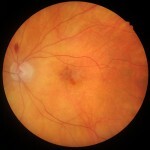 The first photograph is used as a baseline, and compared to subsequent images at appropriate times to detect any changes that have occurred. 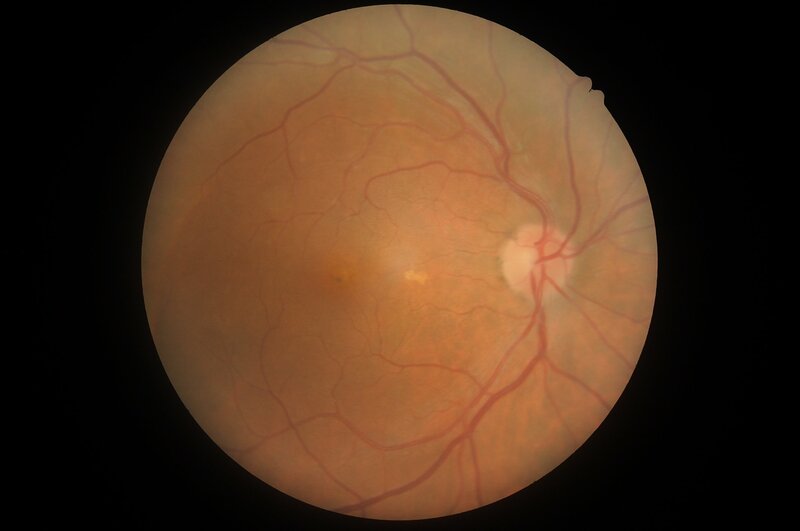 This is essential for detecting, diagnosing and monitoring many retinal conditions and diseases, so is performed routinely at initial comprehensive eye examinations. 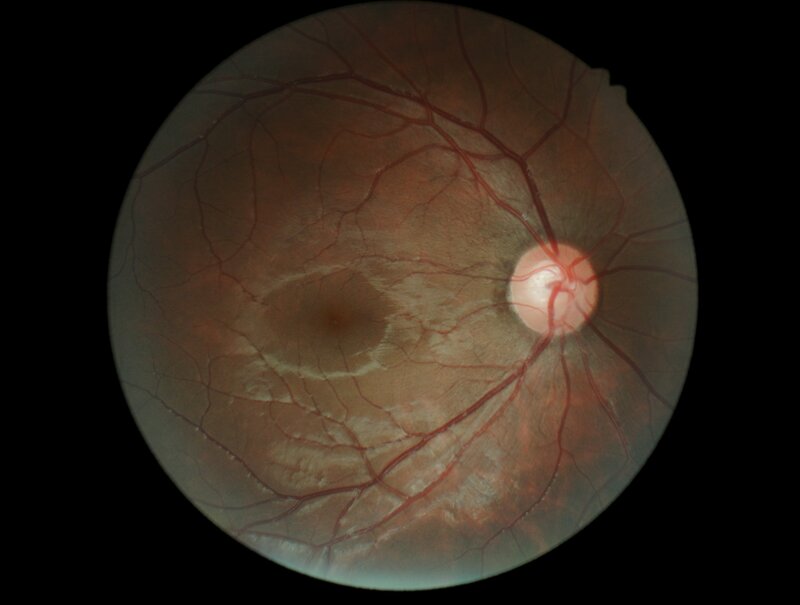 This two-dimensional form of retinal imaging provides important documentation of the state of your eyes at the time of each examination. 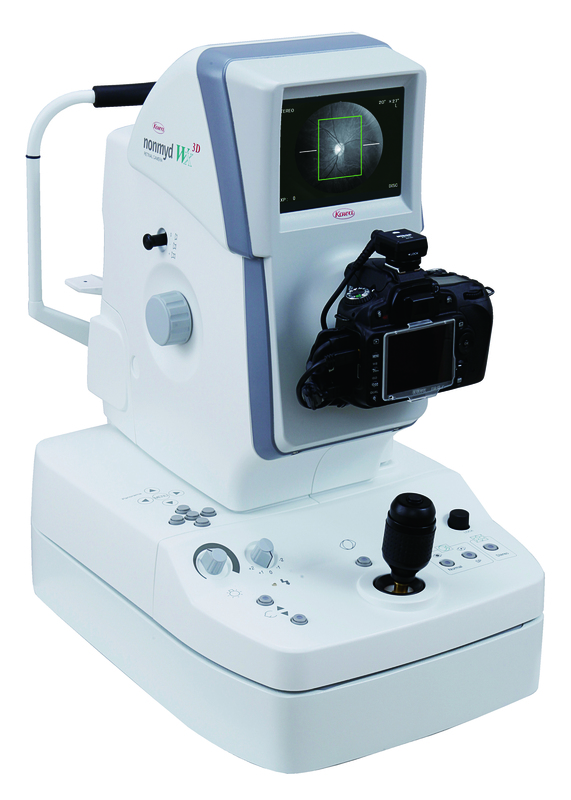 It also facilitates the early detection of diseases such as macular degeneration and glaucoma. 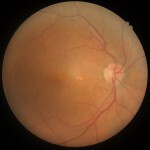 Because fundus photography provides a unique view of your vasculature without the need for a biopsy, it is an invaluable monitoring tool for patients with diabetes, or high blood pressure or cholesterol. 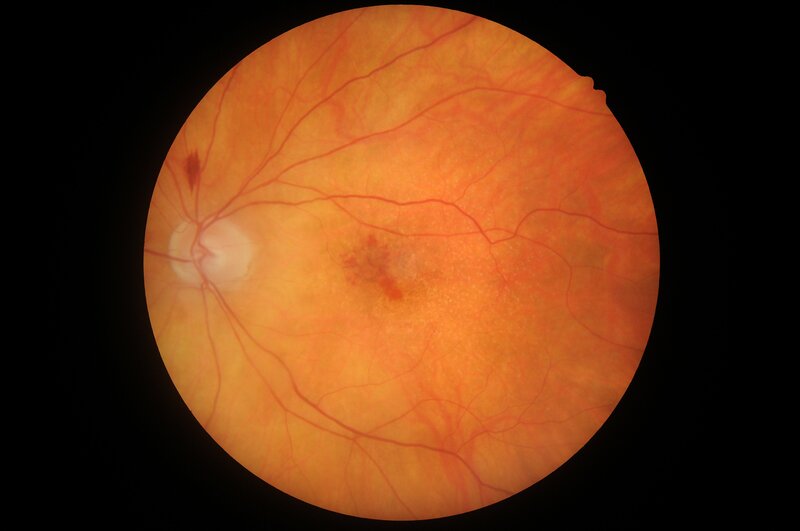 Subtle changes to some of the tiny blood vessels at the back of the eye can be indicative of these conditions and frequently see us working in tandem with our patients' GPs.